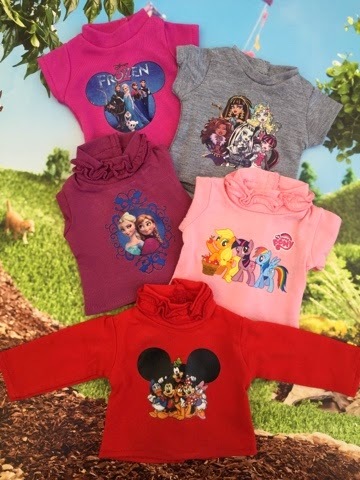 Our graphic tees are so fun and bright, they bring your favorite characters to a perfect doll size tee. Make It Monday! Make A Doll Kite! What's Hoppin ? Our Spring Sale and New Styles !